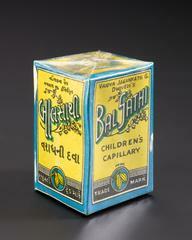 Bottle of cough mixture by C.J. Hewlett and Son Ltd., London, 1925-1960. Graduated grey background. Brown glass bottle with cork stopper full of CJ Hewlett and Son patent cough mixture, MIST. TUSSI. RUB. CONC. 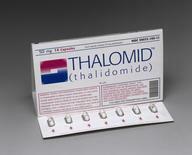 (contains chlorodyne: chloroform and morphine). 212 mm x 72 mm diameter, .96kg. 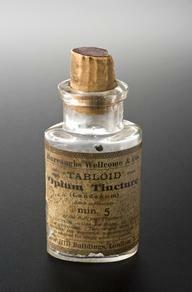 Labelled as, 'An effectual remedy for chronic coughs, chronic bronchitis &c. &c.' Made by C.J. Hewlett and Son Ltd., London, 1925-1960. 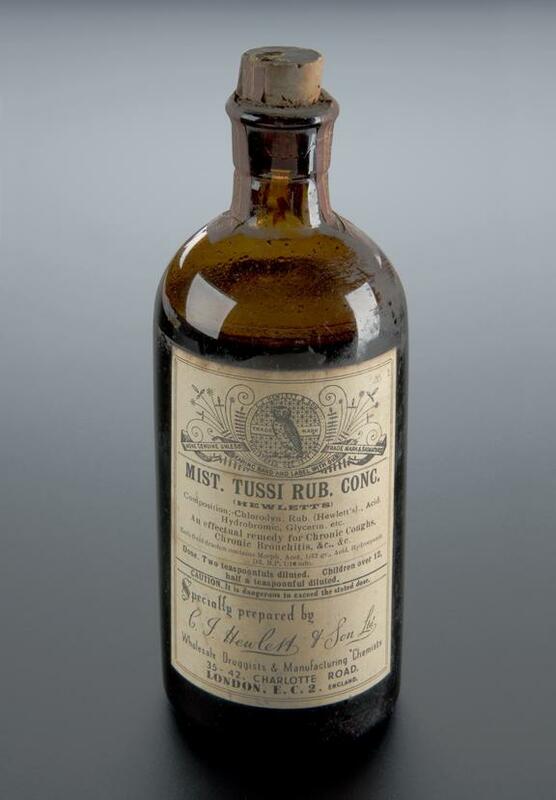 MIST TUSSI RUB CONC may seem like gibberish but the words are actually abbreviated Latin terms commonly used by apothecaries and pharmacists. MIST is short for mistura or “mixture”; RUB is short for rubra, “red”; TUSSI is short for tussive, a medical term for a cough. So the label translates as “Concentrated Red Cough Mixture”. 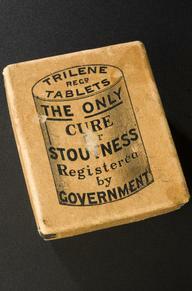 It was also recommended by its makers, C J Hewlett and Son Ltd, to ease bronchitis. 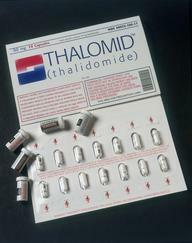 The dose was two teaspoonfuls diluted with water for adults and half a teaspoon for children under 12 as the mixture contained compounds of morphine, which is highly addictive.